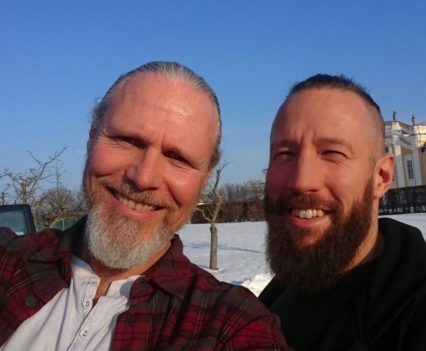 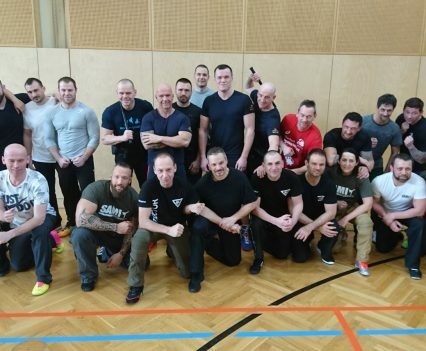 Peter Weckauf was in Schielleiten to lead a further education program for corrections officers in Kapap Concept Level 2. 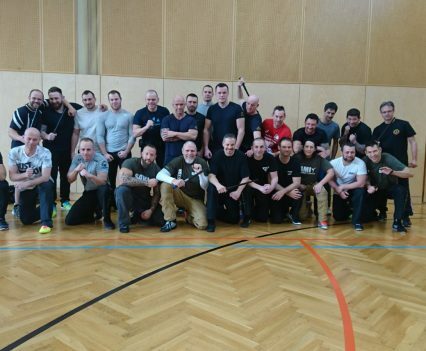 Georg Platzer and juridical officers from the institution Josefstadt, who are trained SAMI instructors supported Peter and trained with a group of 30 motivated students in EBC, control techniques and teamwork. 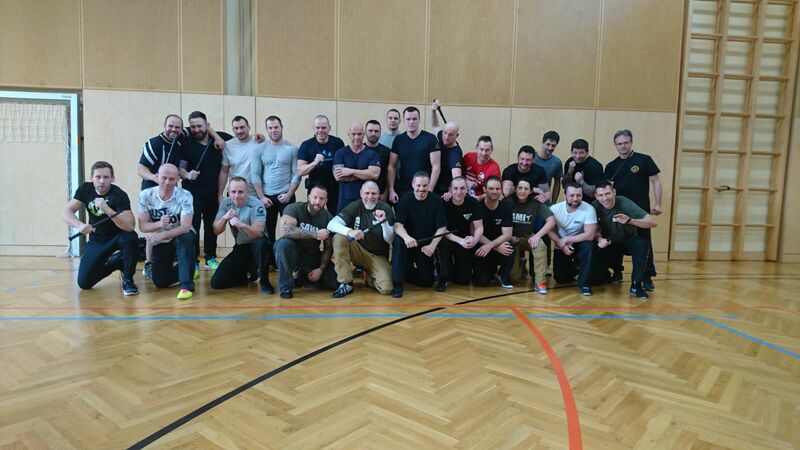 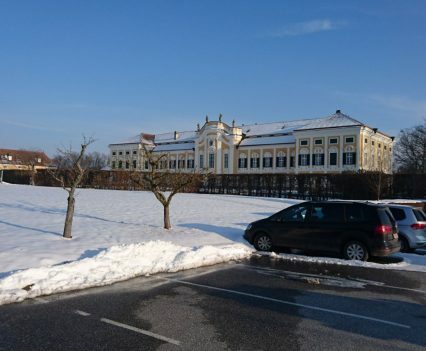 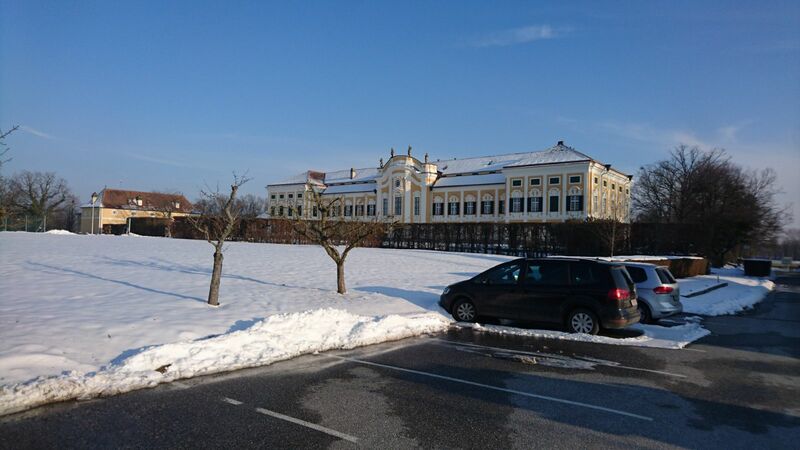 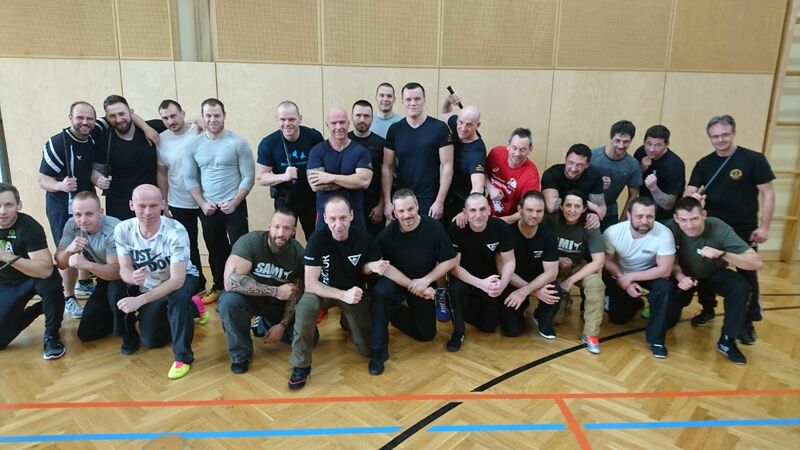 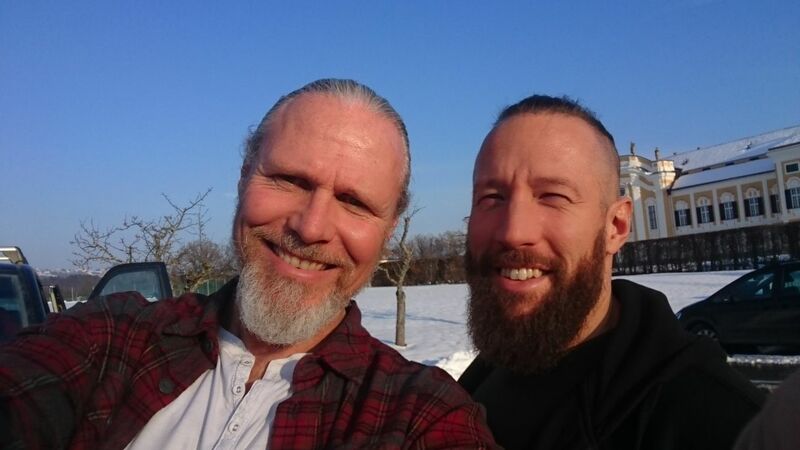 Currently all new corrections officers in Austria are being trained in Kapap Concept.